Automatic Gauger-Volumetric Color Dosing Machines(JAT Series) - Sinchung(Jachen) Technology Co., Ltd. 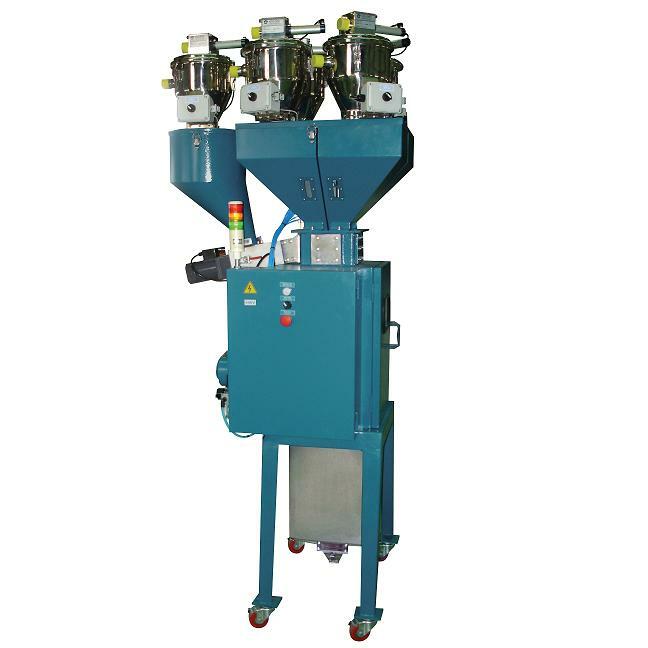 Feeding area use JAT Series-automatic gauge system to mixing plastic balance more stablilty. Suitable for P.L.C touch-style control, to accurate and control procedure and promote high qulity.